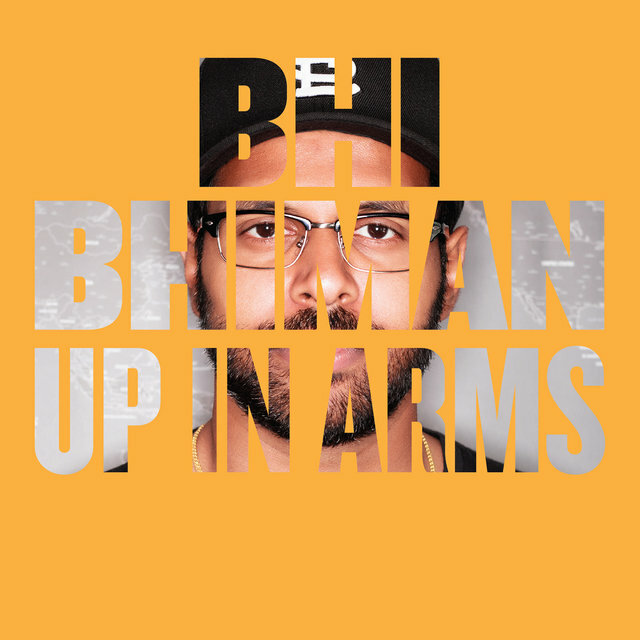 So says singer-songwriter Bhi Bhiman – one of this week’s TIDAL Rising artists. 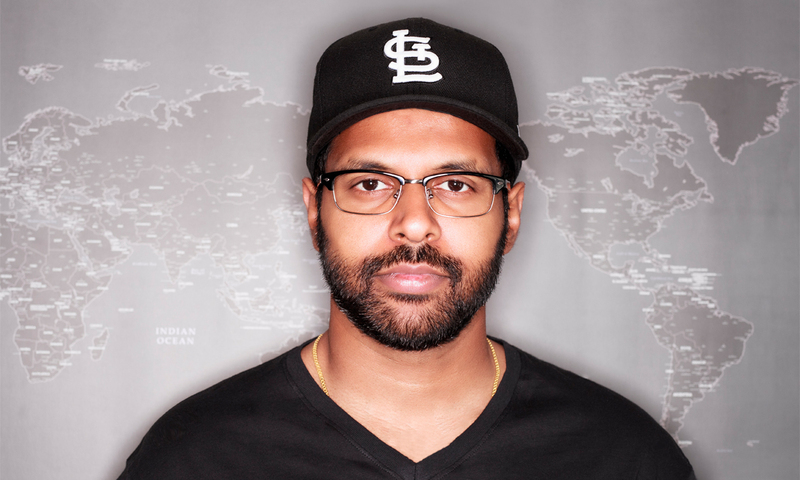 Bhiman is a second-generation Sri Lankan-American, growing up in St. Louis, Missouri. With clever lyrics and a mix of folk, blues, Motown-inspired urban soul and hints of reggae and even garage rock he’s been eclectically compared to Woody Guthrie, Rodriguez and Nina Simone. Bhiman’s upcoming third album, Rhythm & Reason, will hopefully mark his breakthrough. Initially Bhiman wanted to become a ball player or a standup comedian, but eventually his knack for music won the battle. We had a short Q&A with the singer-songwriter to get better acquainted with the Rising artist. Who is Bhi Bhiman? Can you introduce yourself? I’m a singer, songwriter and guitarist. Originally from St. Louis, MO currently living in the San Francisco Bay Area. I play a mix of rock/soul/folk…with a satirical twist. I’ve played guitar for as long as I can remember – since I was seven or eight years old. But I didn’t really take it seriously until I was about 14. I had been playing baseball competitively and got injured during a tournament. It took me out of the game for about six months and it was during that time that music became my life more than anything else. Who were your musical heroes growing up? I was a HUGE Soundgarden fan and I spent hours in my room learning their riffs. Their guitarist, Kim Thayil, is Indian American which had a big impact on me – he was the only guy I saw playing rock and roll who looked like me. Name an album or an artist that changed your perspective on music? Randy Newman really opened my eyes as to what was possible lyrically. He is a great songwriter, but also a great satirist, and he got very “blue” with his satire. The world’s ending tomorrow – what do you do before it’s all over? Getting deep here! I’d spend time with my daughter and eat some good Sri Lankan food. There’s a political voice in your music – do you consider yourself a political artist? that passionate about politics. If I’m being political in a song, its just as much a social song as it is political, in terms of characters and story. I like making people – and myself – look at the other side of the coin. What, growing up, made you want to become a musician? Well I really wanted to be a ball player or a standup comedian. But I had a knack for music that was pretty undeniable. As a South Asian, going into the Arts isn’t the most popular of career choices so I don’t think I really considered it until I was a bit older. If you weren’t an artist – what would you do? That’s a good question. I’d probably be teaching guitar or working with kids in some capacity. And finally, if your music was a food what type would it be? It would be a Sri Lankan dahl dish called Parripu…seemingly simple but requires the right ingredients and preparation.